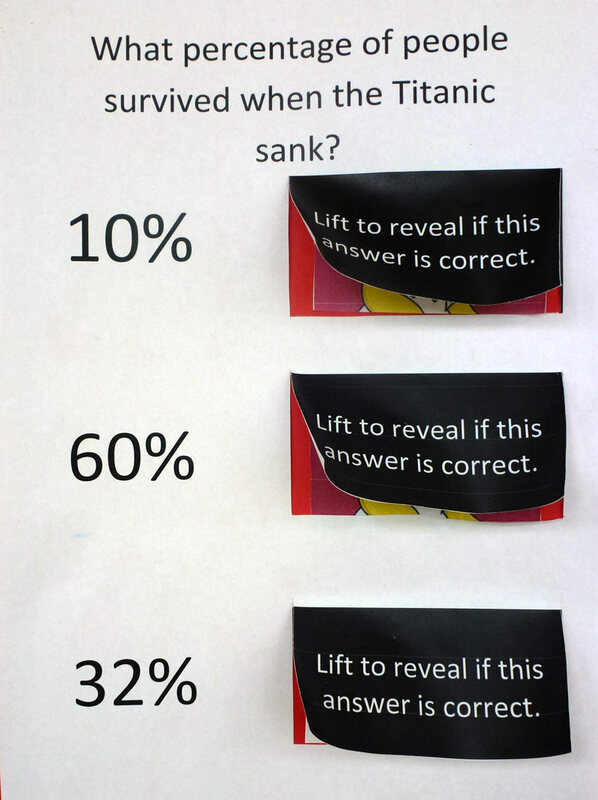 Congratulations to Maja who won the National JCSP Titanic Competition! 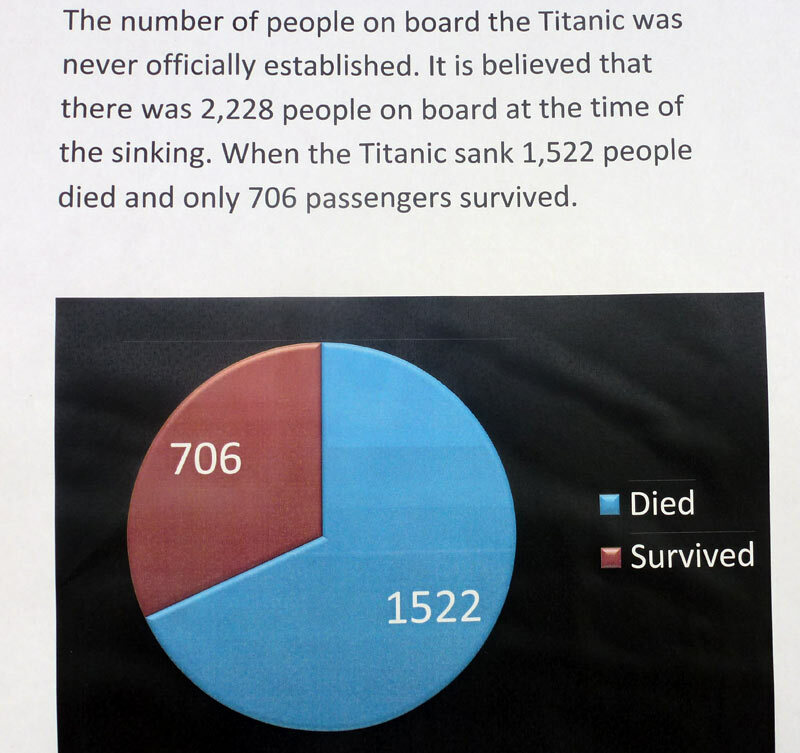 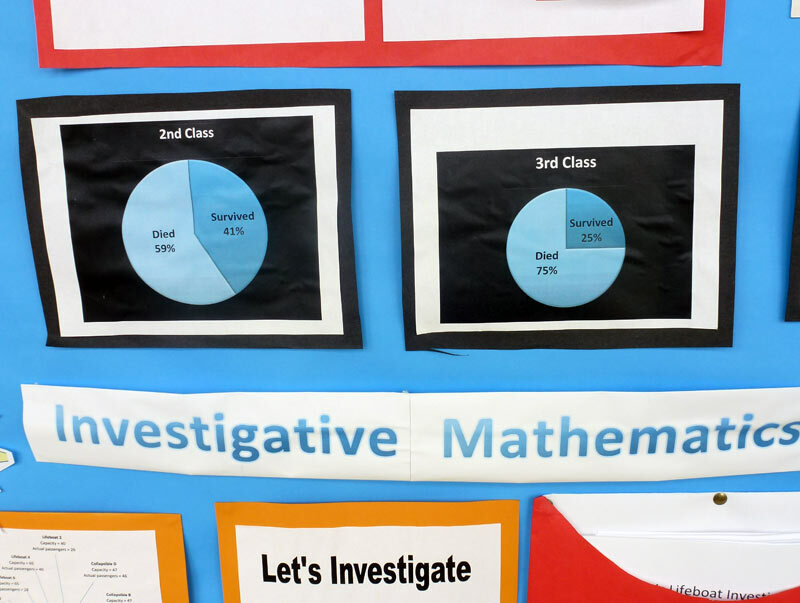 Maja did a project on the Titanic, researching and analysing many statistics relevant to the Titanic, and she produced lots of bar charts and pie charts to show this information. 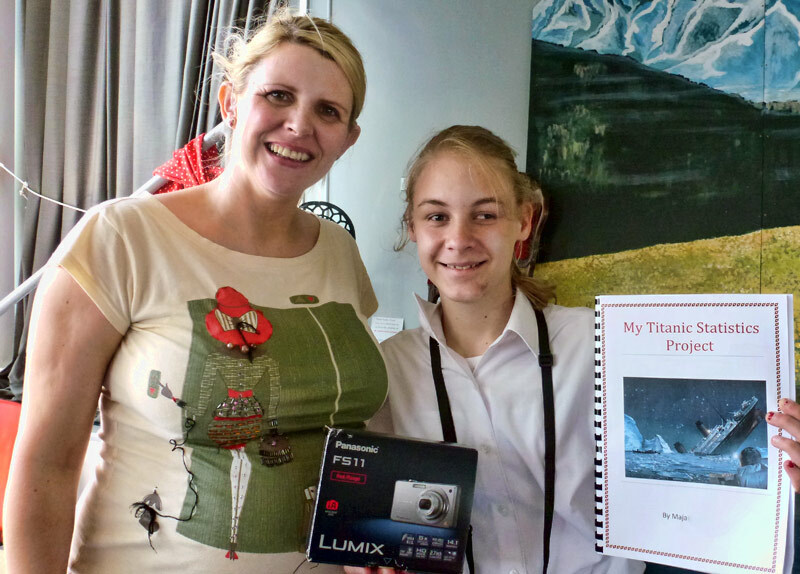 Maja's prize is a digital camera, and it was presented and prizegiving.